Actress, future entrepreneur who wishes to own a winery, production company and an animal rescue ranch hardly describes this fiery redhead’s passions and desires. Born in Baton Rouge, Louisiana, Melissa inherited her family’s zest for music, Creole cuisine and LSU Tigers. After moving to Texas, Melissa’s fiery personality would bring delight to people. At 6 years old, she entertained with a song to random people in the street, mall or amusement park. Melissa also enjoyed a game she played with her dad called “strike-a-pose” where her dad would randomly say “strike-a-pose”, and whatever Melissa was doing she had to stop and pose like a model. This game would occur in restaurants, malls, school functions; anywhere. Melissa’s charm and confidence then and now fills the room, especially on camera. An avid reader, Melissa is now in the processes of finishing her third novel. 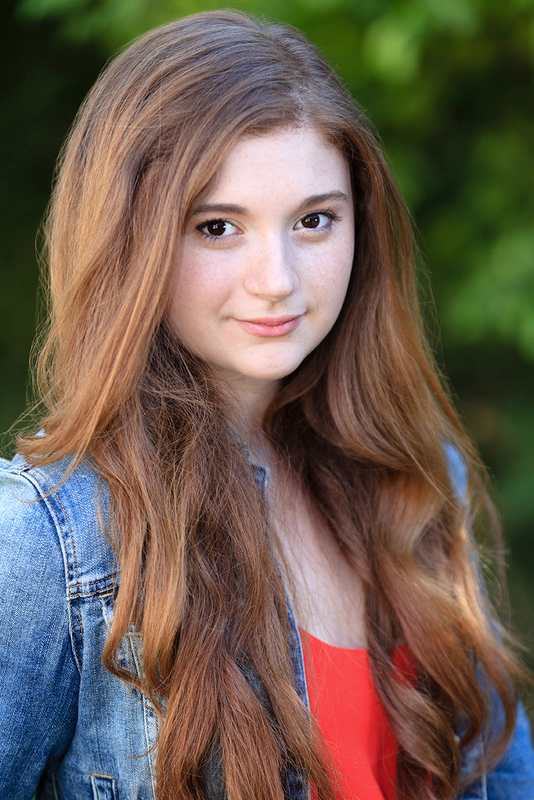 Now living in LA, Melissa is highly focused on her acting career. She is currently training at The Groundlings, but values the time spent learning from her acting coach, mentor and friend; actress Lar Park Lincoln.